Pitchers and catchers are back pretty soon, so let's start this thread. Saw that the Giants have the highest projected win total right now at the sports books. http://espn.go.com/chalk/story/_/id/14761038/atlantis-casino-sports-book-high-san-francisco-giants-chicago-cubs-new-york-mets-2016. It's weird because while expectations have always been fairly high, now they are the highest in recent years with the new pitchers and it's an even year. It will be interesting to see what goes down in LA and Arizona this year with their roster changes. This guy doesn't take trolling all that well. I am interested in seeing what the Astros do after getting a small taste of success in 2015. 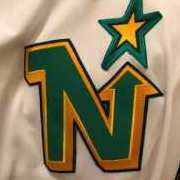 I think the NL West will belong to either San Francisco or Arizona. I'd be surprised if there is any other outcome in that Division. I'll be disappointed if the Cubs do not win the NL Central. In my opinion, it's theirs to lose. We may see a repeat NLCS. Washington could miss the playoffs again and I am okay with that. Boston decided they want to contend again so 2016 may be their year in the AL East. Although I'll be rooting for Toronto to take that one. Kansas City will not have an easy road to repeat as World Champions but they will be in the mix come October. Atlanta is going to be bad, I just don't think they will be as bad as people think. Miami and Philadelphia will be as bad as people think. I actually responded on Facebook to an article Deadspin wrote about that. 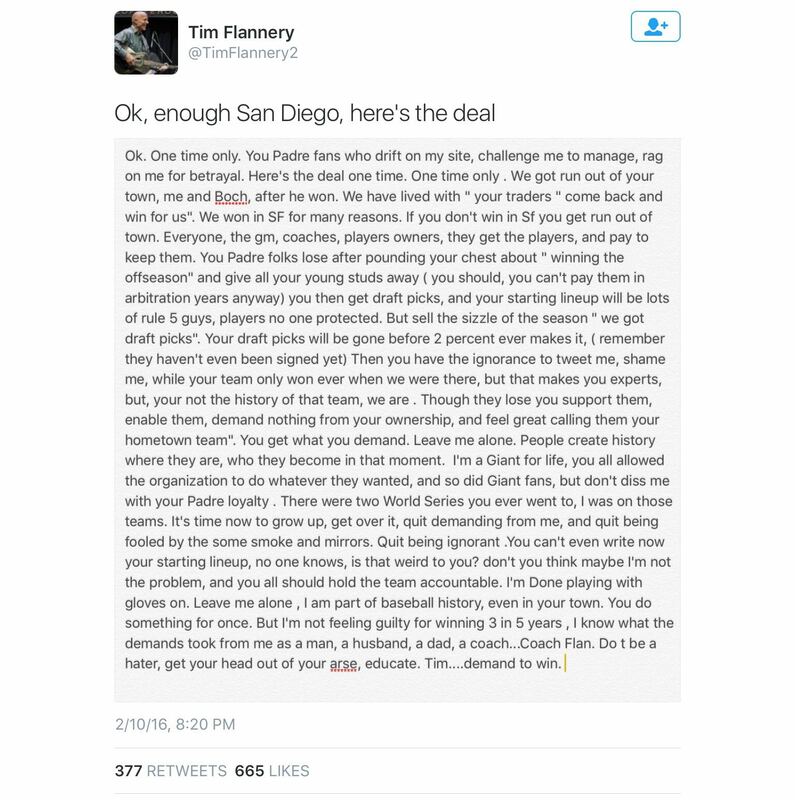 I basically defended Flan and said that the Giants were pretty lucky to have him. I actually got a like and a PM from his daughter thanking me for supporting her dad! That was a pretty sweet geek out moment for me. As a Reds fan, there is nothing for me to look forward to this season. However, I'm interested to see how the Marlins will fare with the acquisition of Don Mattingly (probably not a playoff team, but they may surprise people). The experts in Las Vegas seem to like the Dodgers, as for the Reds wow 300-1. I'm looking forward to this year.... all I hope is that our bullpen doesn't cost us! First they get Michael Phelps as a swim coach, and now they get Bud Selig as a law professor. Arizona State aint messing around when it comes to their celebs! I think this is going to be a very disappointing season in Toronto. I don't think Donaldson can repeat his MVP season from last year, Bautista and Encarnacion aren't getting any younger, Tulowitzki is gonna get hurt, and we have no leadoff hitter. And that's just the offence, which will still be good. The pitching is the real problem. In the rotation, Stroman is a first time ace, and while I think he will be quite good, he needs a co-ace. Marco Estrada and J.A. Happ are going to be hard-pressed to repeat their career years last year. R.A Dickey is inconsistent, as knuckleballers are wont to be. Aaron Sanchez is a work in progress as a starter, last year's experiment was a failure. Hutchison was plain bad last year, and Jesse Chavez, while a useful piece, wasn't worth a good hard throwing reliever in Liam Hendriks. Which brings us to the bullpen, which has the chance to be a strength... Or a weakness. Roberto Osuna was very good last year but may not be able to be as dominant again, due to the fickle nature of young pitchers, especially relievers. Drew Storen is a good, sometimes great reliever, but he's been known to not perform too well without a defined role, which could be an issue when he's not the only closer candidate (Osuna). Brett Cecil is on and off, so are Aaron Loup and Steven Delabar. Aaron Sanchez would be a great help but as of now no one knows if he'll be stretched out as a starter or go back to the bullpen. There's a lot of potential there but also not a lot of sure things, which is a microcosm of the whole team in my opinion. Is it wrong that I drafted my fantasy team last wkend? I'll give Toronto 93 wins or so, & winning the WC game. After that, no idea. The biggest thing I'm worried about is emotional let down from the '15 ride. Stroman is an all star in waiting. Estrada, Happ, Chavez aren't going to blow anyone away but they could form an even tighter rotation than last season's pre-Price. Dickey not so sure, Sanchez he'll be fine wherever. Storen-Osuna could shorten a bunch of ballgames. As for leadoff, Pillar is being chatted about. With the bats behind him, I say go for it. Travis could end up in that 1 spot when he returns & Pillar doesn't get it done. New dirt infield at Rogers Centre should only help Tulo & co. stay off the injured list. WS I'm feeling SF over HOU, 6 games. Damn, the offseason really flew by. Seems like the World Series was just a couple of weeks ago, not a couple of months. 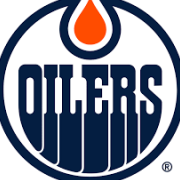 I forgot to mention this pessimism is brought to you by Ten Years of Edmonton Oiler Fandom (c). Jennry Mejia gets a lifetime ban for his third PED suspension. What an idiot. Is the first lifetime ban ever? It's the first under the current JDA. Well, if he needed roids that badly, then his career probably wouldn't have lasted much longer anyway. In other news, new pitchers helmetvisors! Seriously, why don't they just give the pitchers the same helmets the base coaches wear? They can't be any more wonky and intrusive than these ridiculous things. Consider that KC won it all with a starting pitching rotation that won't exactly go down in the annals of history- not exactly Maddux/Smoltz/Glavine, yet somehow they overcame that possible weakness. Pitchers wear that instead of a cap or with a cap? Sans cap will seem like cricket. Not that there's anything wrong it that. ESPN says they'll be worn with skull caps. Houlihan and MLBPA assistant general counsel Bob Lenaghan told Outside the Lines they are optimistic the pitchers will take a liking to the partial head covering supplemented with nylon New Era performance skull caps, and they hope it will lead to usage in games and other pitchers requesting their own. Yeah I can see them wearing that.